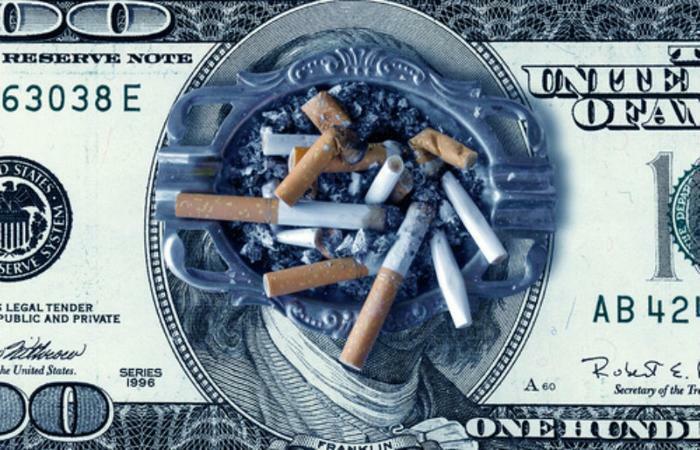 When a tobacco company sells some of its brands, who pays the states their money? It's one of those ironies that governments do their best to persuade consumers not to smoke cigarettes, yet reap huge amounts of money because consumers continue to smoke. It all goes back to the landmark tobacco settlement of 1997, in which the tobacco companies agreed to make annual payments to the states to compensate for decades of unlawful actions relating to the marketing and sale of cigarettes. Hooked on the money like smokers are hooked on tobacco, the settlement money plugs big holes in many states' budgets. In Florida, Attorney General Pam Bondi has gone to court, filing an enforcement motion against ITG Brands and R.J. Reynolds Tobacco Company (RJR). The action stems from the fact that RJR recently sold three cigarette brands, Winston, Kool, and Salem, along with a legacy Lorillard Tobacco Company brand, Maverick, to ITG for $7 billion. The money produced by these four brands is huge. Bondi says in 2016, the four brands accounted for approximately 17 billion cigarettes, making up about 8% of the U.S. cigarette market. Bondi's motion says RJR will not include the sales of these cigarette brands in the annual payments it is required to make, under the Master Settlement, to the state of Florida. She says ITG has also refused to make payments based on the sales of these brands, even though she says the company agreed to assume RJR's obligations. Meanwhile, she says, these same cigarette brands are being sold in Florida, where she says they continue to add to the state's public health care expenditures -- spending that 1997 agreement was designed to pay for. Somebody's got to pay, Bondi says. Bondi's motion seeks to make both ITG and RJR provide a complete and accurate accounting of the millions of dollars in missed payments to the state. She's asking the court to order back payment, as well as compel the companies to provide the data needed to accurately calculate future payments.